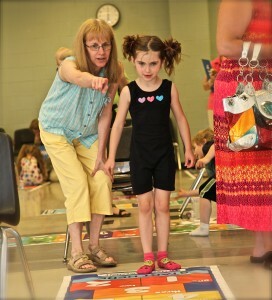 The National Math Foundation supports training and workshops for school districts to learn the health benefits of increased physical activity and how incorporating movement exercises during the day increases students’ number sense, critical thinking, fluency, engagement, critical thinking, physical fitness, and ability to focus and learn. Parents and community members are invited to attend. We evaluate the workshop with pre- and post-workshop surveys of participants. Email us to find out how to book an event at your school. 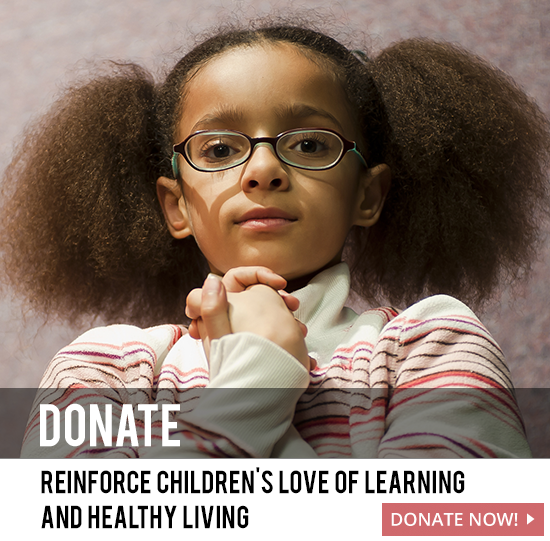 The National Math Foundation (NMF) has a unique, creative solution to support teaching children entrenched in a sedentary lifestyle. We invite you to learn about our curriculum, Math & Movement™, and consider submitting an application for our Summer Institute, June 15th-18th, in Chattanooga, Tennessee. 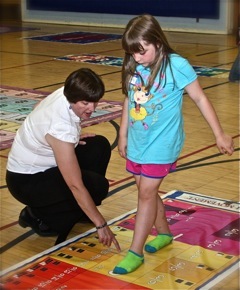 Math & Movement™ is a multi-sensory approach to teaching math that incorporates physical exercise, stretching, cross-body movements, and visually-pleasing floor mats that allow children to practice using visual, auditory, and kinesthetic learning modalities. For information, click HERE.